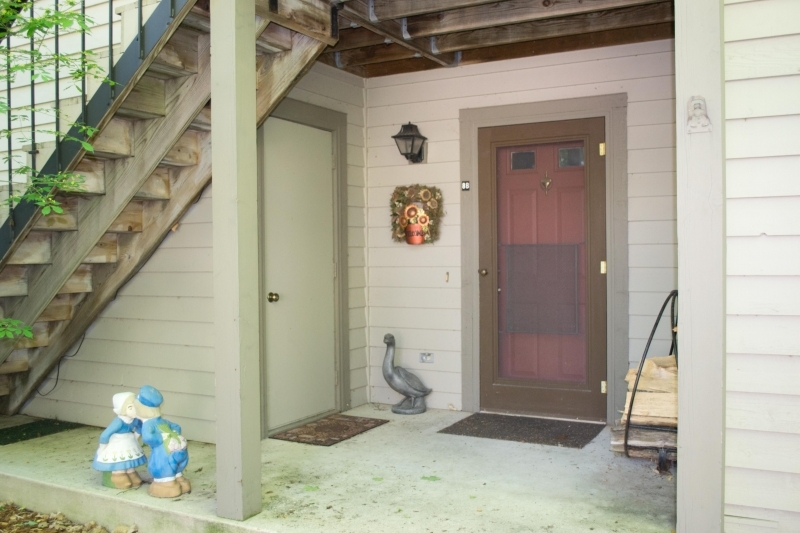 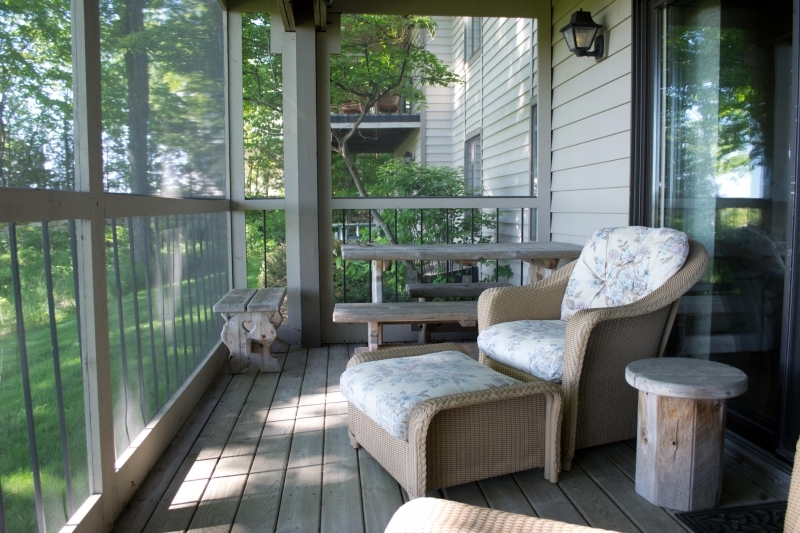 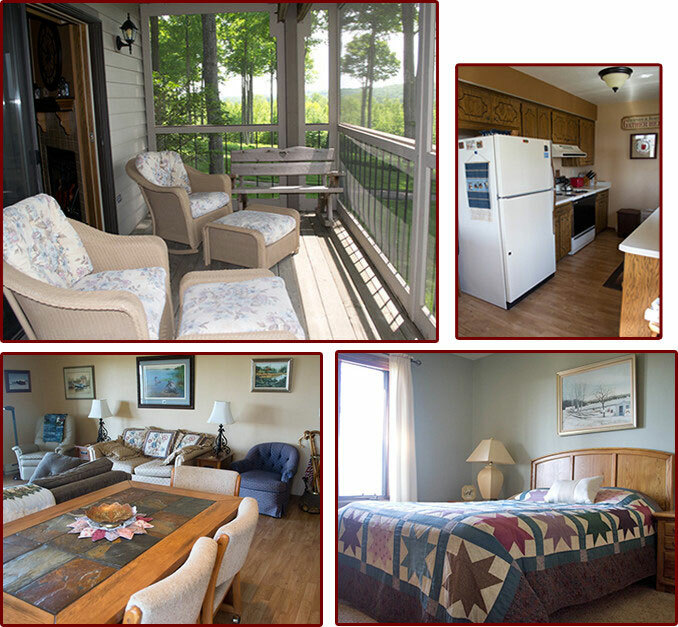 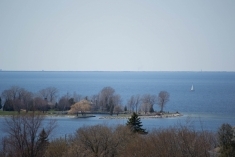 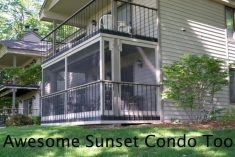 Another first floor condo with the same breath taking view of the sunset shore of Door County with WIFI. 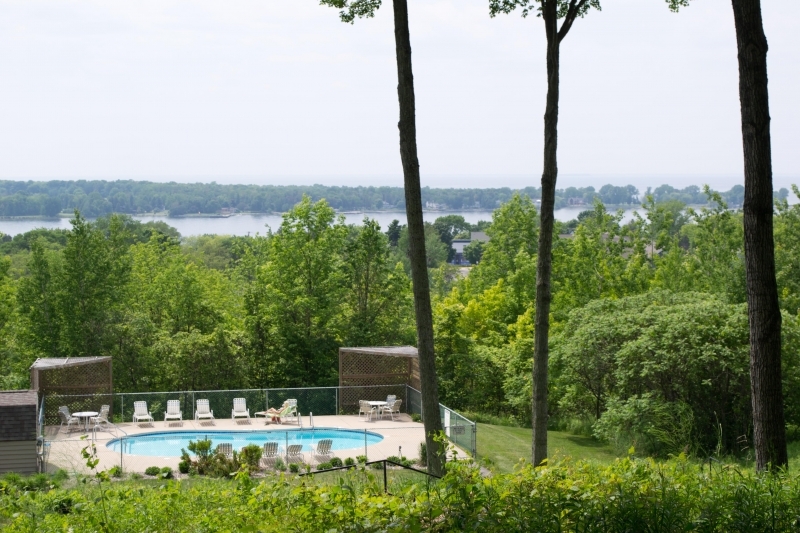 This beautiful 2 bedroom, 1 bath condo is located on the ledge over looking Egg Harbor and the sunset shore of Green Bay. 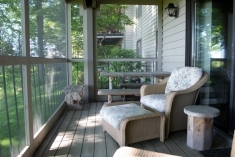 In the summer months above the village where cool breezes blow and you can enjoy the view and also have access to a swimming pool. 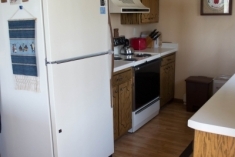 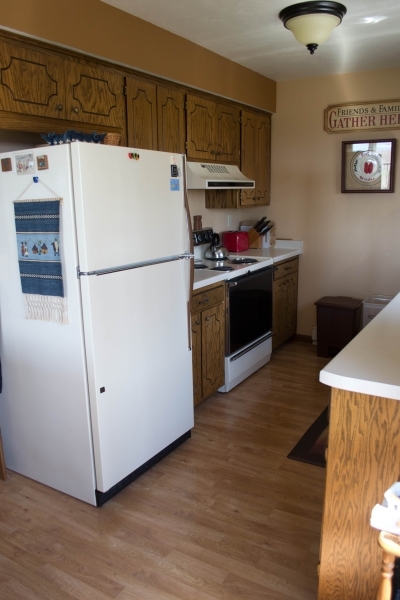 The Condo sleeps 4 persons in 2 bedrooms. 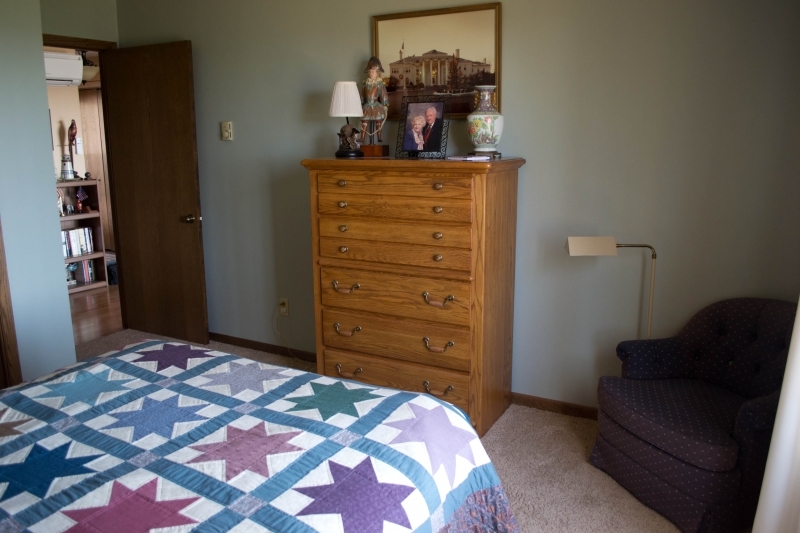 The master bedroom has a queen bed and second bedroom has 2 twin beds which can be made into a king upon request. 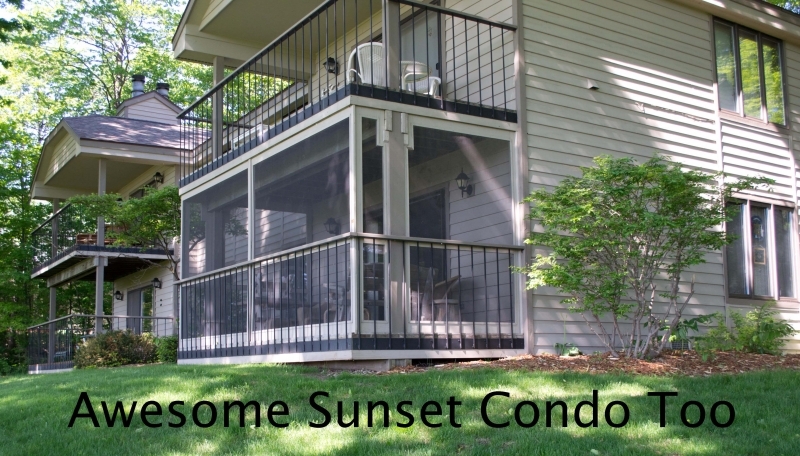 Click HERE for the Awesome Sunset Condo Too Brochure.